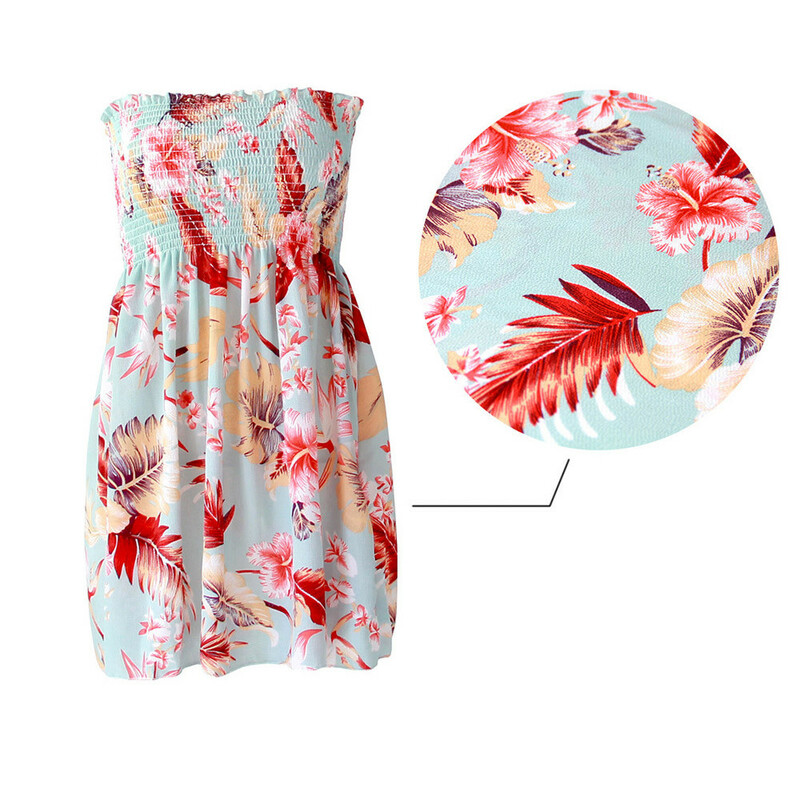 You will love this sweet dress in your summer outings. 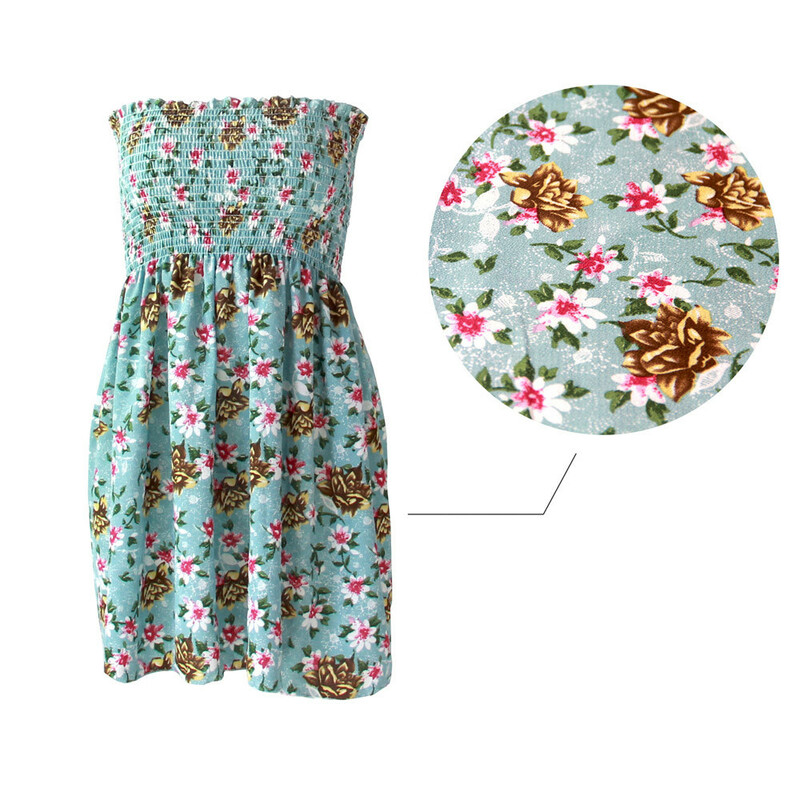 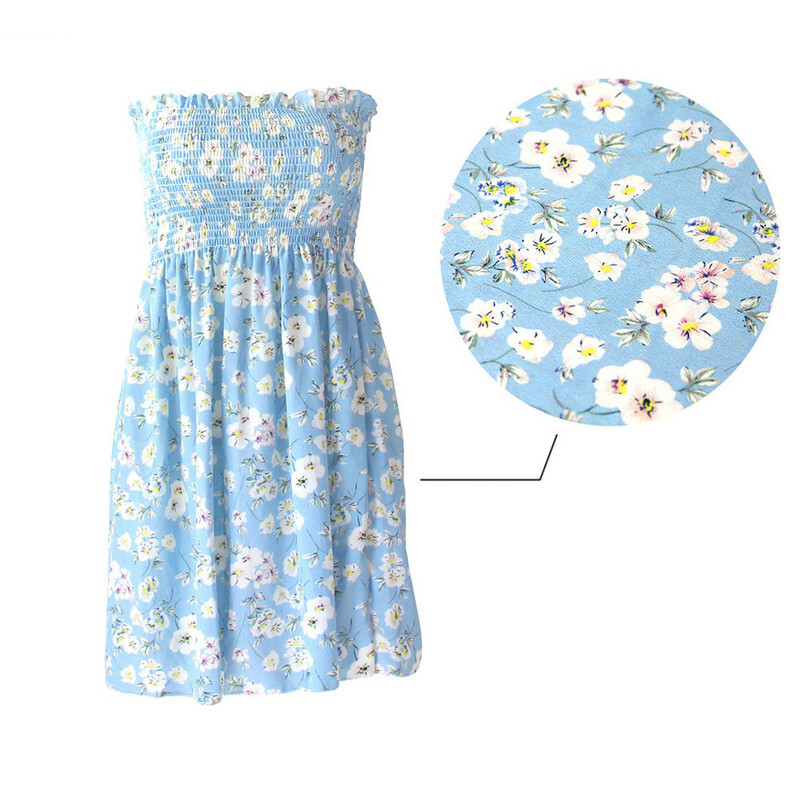 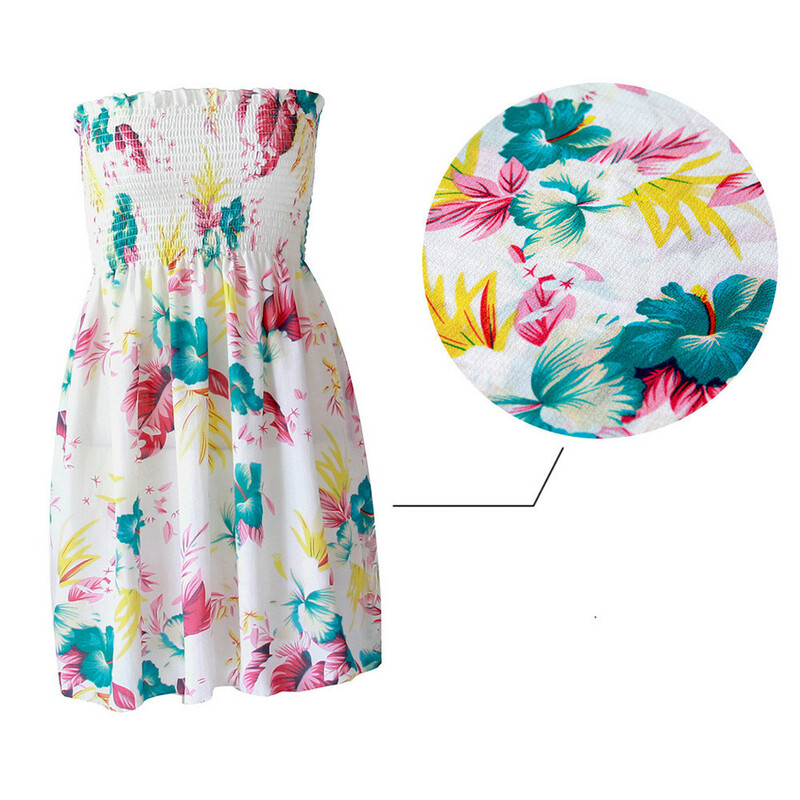 This dress features a beautiful floral printed design that sleeveless and slash neck. 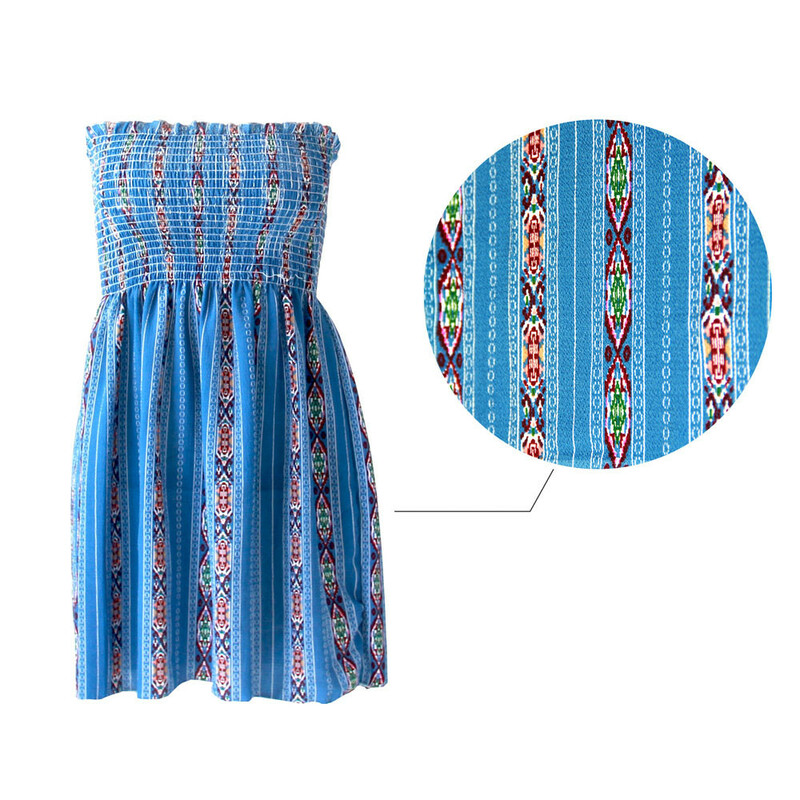 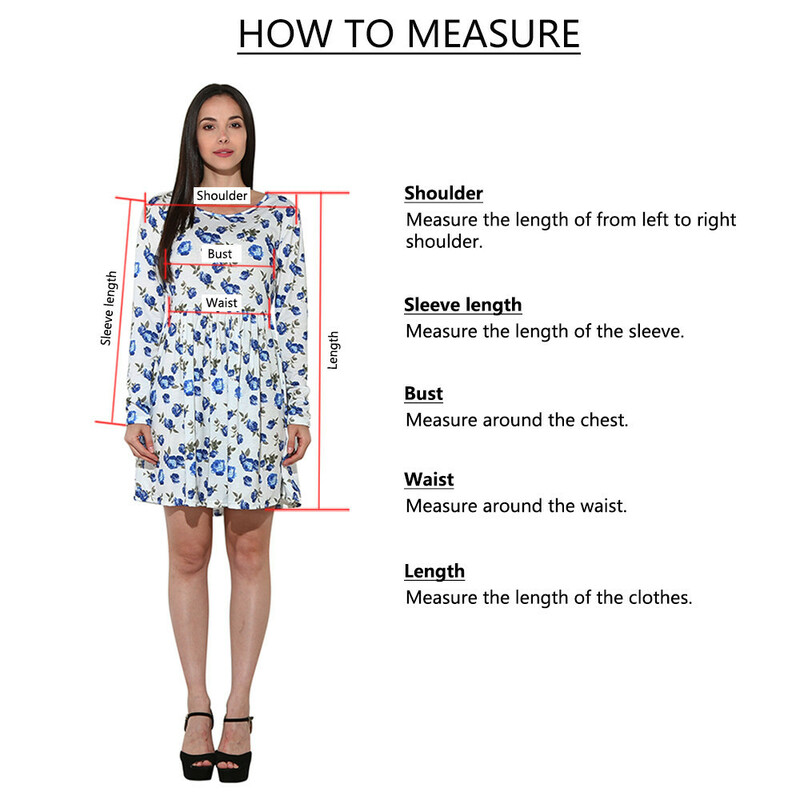 You can pair with your block-heeled sandals or mules shoes complete the look.